Originally published in El Paso Inc. B Section on March 12, 2018. El Paso is no exception. The city has had its share of Irish politicians, businessmen and religious leaders, while a shared Catholic faith helped form relationships between Mexican and Irish communities. The mass immigration of Irish citizens to the U.S. was a result of the desperate times that characterized Ireland in the mid 1800s. A potato famine ravaged the country, killed 1 million people and was a tragedy compounded by centuries of sectarian violence between Catholics and Protestants and oppression by the British crown. Between 1820 and 1860, about 2 million Irish citizens immigrated from the Emerald Isle to the U.S. That’s a third of all immigrants who arrived in the U.S. at the time. Once here, the Irish found things weren’t perfect. Irish people were widely discriminated against and relegated to the lower rungs of society. 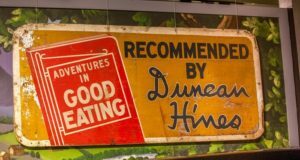 The hostile climate and the availability of jobs prompted Irish communities to slowly move westward, where anti-Irish attitudes weren’t as pronounced. Some of the first prominent Irish communities in Texas were in what would become San Antonio, Corpus Christi and Beaumont. Many came to El Paso from St. Louis because the city was then in French territory and Catholicism was France’s national religion, said Barbara Angus, curator of the El Paso Museum of History. As the railroads stretched west across Texas, Irish workers went with it, and many Irish wound up working as miners, ranchers and laborers in the small boomtown. Relatively free of the anti-Irish attitudes in the East, it wasn’t long before many Irish citizens came into positions of power. At one point, Irish men from the same family occupied the offices of El Paso mayor, sheriff and chief of police. 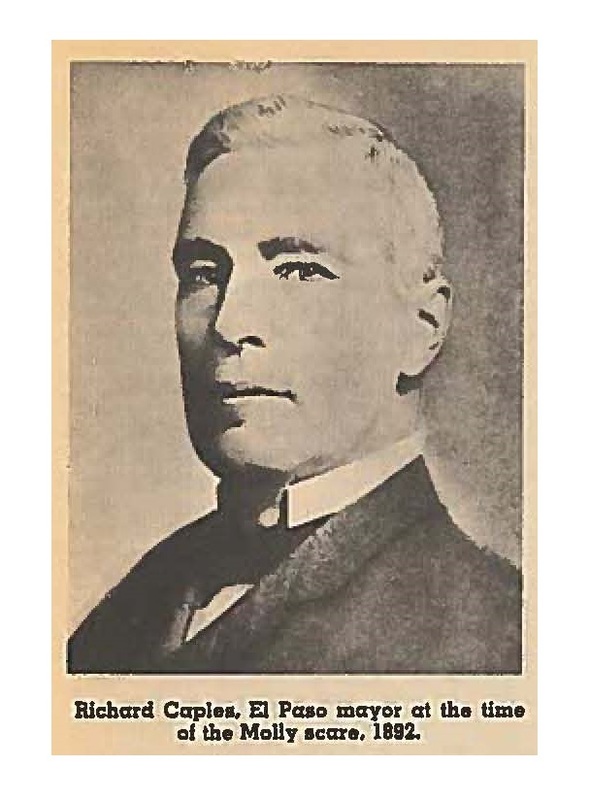 Canada native Richard Caples, whose parents were Irish immigrants, ran for mayor of El Paso. He managed to get citizenship the day before the election, which he ultimately won. One of the city’s most illustrious citizens has roots in Éire: Joseph Magoffin’s grandfather was born in Ireland. According to Machelle Wood, education and public programs coordinator at the Magoffin Home State Historic Site, Magoffin gave a nod to his Irish roots when he built the courthouse, picking March 17, 1899 to lay the cornerstone – St. Patrick’s Day. The parade celebrating the opening of the courthouse was combined with the boisterous St. Patrick’s Day parade, creating a mega-parade that boasted 32 floats, an Irish band and a masquerade ball. But not all of the Irish necessarily felt beholden to the U.S. Before Texas was a state, many Irish settlers set up ranches in what was then northern Mexico at the invitation of the Mexican government. 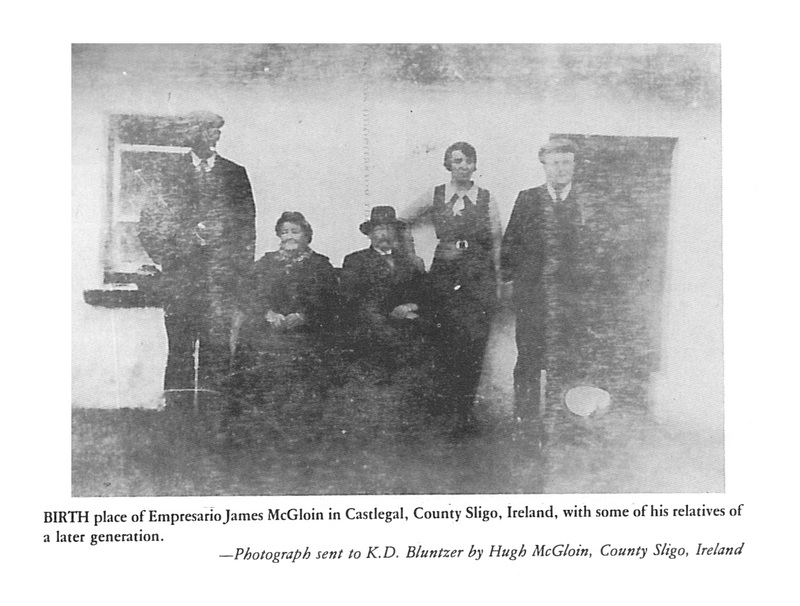 Land agents, or “empresarios,” from Ireland like James McGloin helped establish Irish colonies from overseas. According to an 1824 Mexican decree that determined the amount of land given to settlers, more land would be given to immigrants who married into Mexican families. While this benefited many Mexicans and Irishmen, indigenous groups were forced out as a result. “The newcomers proudly pointed out their leagues of land,” writes William H. Oberste in “Texas Irish Empresarios and Their Colonies,” “because over the centuries this right had been denied them, they could chortle with glee that now they were the proud owners of more land than even the Lords of England.” And so, when some American ranchers took up arms to break away from Mexico, many Irish ranchers chose to fight on Mexico’s side, content with the “peace and plenty” they enjoyed there. A contingent of Irishmen from San Patricio, an Irish settlement in Mexico, fought under Mexican command, while another group defected from the U.S. to Mexico and were later captured by the U.S. and executed. “To people in the U.S., they were considered deserters and traitors,” Angus said. “But to many in Mexico, they were heroes.” On the other hand, many Irish men also fought on the side of the U.S. Historian Flannery notes that Irish colonists in general supported the Texas cause, and even “demanded independence at a time when it was unpopular among other Texans.” This posture led to some Irish settlements being burned and looted by the Mexican army. Either way, one of the reasons that Irish settlers may have felt at home in the area was the region’s Catholic faith. Many historians noted the Irish and Mexicans shared traditions and festive days of religious significance, as well as similar “sociability and fatalistic attitudes about life.” In some cases, the shared faith facilitated communication – literally. Angus said the church’s Latin would suffice when Spanish or English didn’t work. In El Paso, the Irish influence can be seen most prominently in the St. Patrick Cathedral. The Diocese of El Paso was established in March 1914, and construction of the cathedral began in July of the same year. To raise money for the church, a friar offered the chance to pick the saint the cathedral would be named after to the first person to contribute $10,000 to its construction. 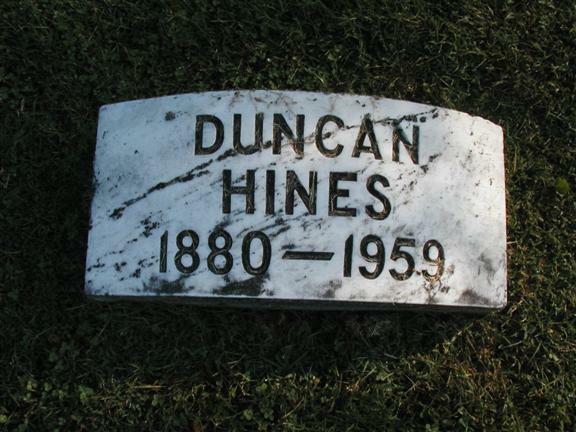 A wealthy El Paso woman, Delia Lane, donated the money, but her “innate modesty” meant that she didn’t want to choose the name herself, and so she gave the rights to name the church to the Irish civic group the Daughters of Erin. The group named the cathedral after St. Patrick, the saint who introduced Christianity to Ireland in the 400s. As it happens, St. Patrick is also the patron saint of engineers, which accounts for a UTEP engineering fraternity’s annual tradition of painting the campus green with shamrocks early in the morning of St. Patrick’s Day. The Irish possessed a serious drive to make their own way in El Paso, Magoffin Home coordinator Wood said. The chance to make their own way, on their own terms, inspired a sense of belonging to an area vastly different from the place they called home. 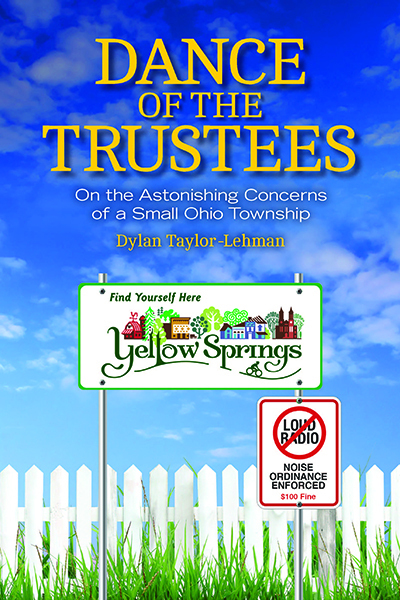 My book Dance of the Trustees: on the Astonishing Concerns of a Small Ohio Township will be published by Trillium Press, an imprint of The Ohio State University Press, on July 30. Info about the book can be found below, and some excerpted chapters can be found on this site. For a look at the table of contents and other miscellaneous info, please visit the OSU Press’s site for this book here. The book will be available in bookstores and through a certain monolithic online megastore. And as a digital version too! 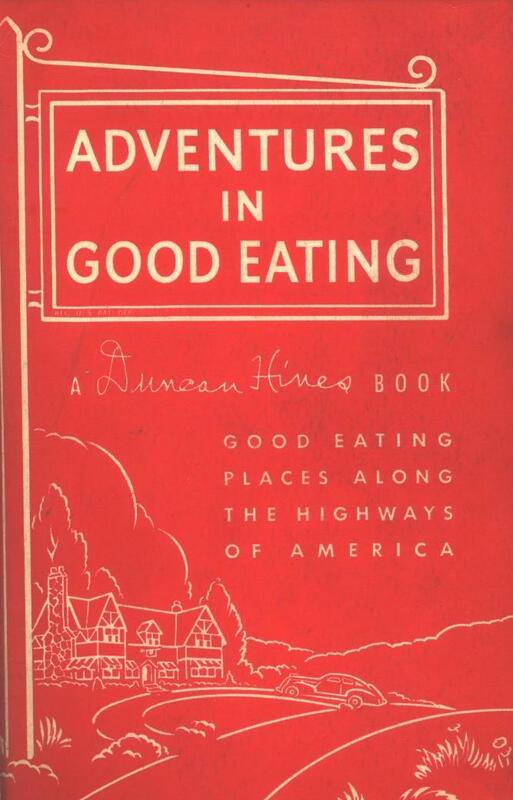 As the webpage explains, “On September 9, 2015, in the quirky village of Yellow Springs, Ohio, the Miami Township Board of Trustees arbitrated a dispute concerning an area bed and breakfast that was apparently causing a lot of problems in the neighborhood where it was located. People were irate – the B&B was considered too loud or unfairly under attack, and the township officials were called incompetent by both sides for not ruling in their favor. The trustees looked amused, concerned, interested, annoyed, and baffled at the situation before them. But this quaint debate was one of many fascinating problems the trustees deal with on a daily basis. While Miami Township is small, the concerns are myriad – cemeteries are filled with unknown remains, there is a fire department to oversee, and they sometimes take legal action against properties clogged with junk. The responsibilities are doubly impressive considering no trustees have backgrounds in public office. As luck would have it, one of the largest Bigfoot conferences in the United States is held thirty minutes from the town where I grew up. 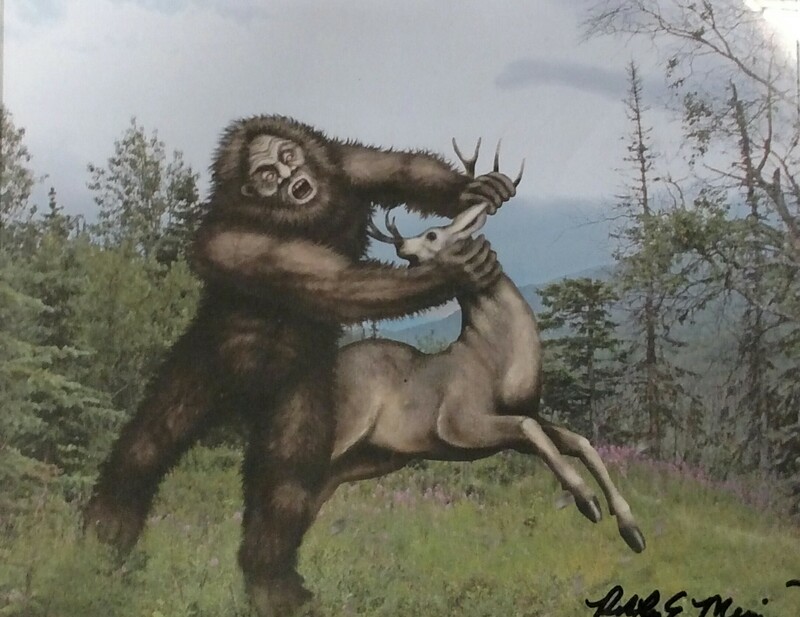 Each May, Marc DeWerth hosts the Ohio Bigfoot Conference, located in Salt Fork State Park in southeastern Ohio. The area is known for its high level of Bigfoot sightings, as the topography is reportedly ideal for the creature. I found that people have many different impressions of what Bigfoot is. Some people feel Bigfoot is an alien or a government experiment, but a majority of the more rational sasquatch enthusiasts believe that Bigfoot is a holdover from premodern times, a giant biped that co-evolved with our ancestral forebears. (There is some evidence to suggest that ten foot tall humanoids did at one point walk the earth.) The OBC is like an academic conference in which these ideas can be exchanged. One thing I found particularly interesting was the ethical debate surrounding the hunt for the creature – some people maintain killing one is the only way to prove they exist, while others strongly feel that the creatures should be respected and left alone. I touched on this in more detail in my original version of the article; a bit was taken out for brevity’s sake. The article was published in June, 2017, on Narratively, and can be found here. A guy from the town where I was living at the time stepped in at the last minute and took some amazing photos of the event. 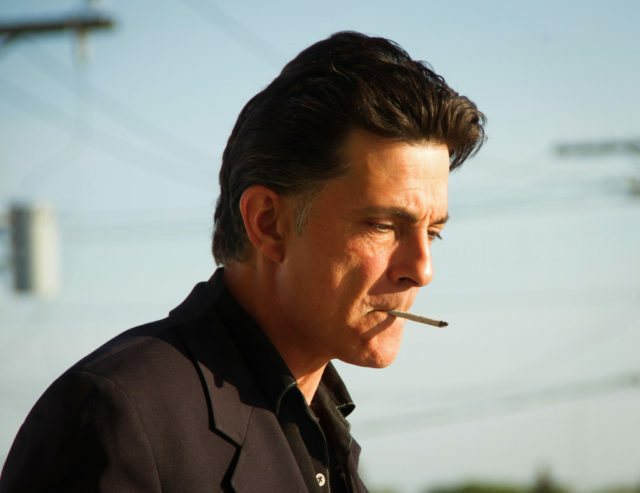 His name is Matthew Collins, and his work can be found here. Info about the Ohio Bigfoot Conference can be found here.